Posted on January 16, 2018 . 17 Comments. Just joking, but I’m a Pavel Purist. That’s something we Finns have in common with the Russians: we are basically lazy, but when we do, we do it for a valid cause, effectively and rapidly. That’s what keeps me reading these threads, the original simplicity in swinging and playing around with an iron bell. I personally don’t recover well on daily training. Great article, Brett! I was just wondering if this is the only training you do in a week? Or do you start over with Day 1 the day after Day 3? Wow Mr. Jones !!! Super Article !!! I Love everything I read from You, Pavel and StrongFirst ! Effectively, I am happily surprise to see how simple are your programming ! Your articles are So fun and pleasing to read, So instructive, So eye opener and So motivating ! 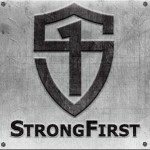 Thank you so much StrongFirst, Pavel and Brett Jones ! Now, I really want to know more about Strong Endurance ! In a book maybe ??? Menger’s comment is not actually “anti-razor”. William of Occam did not argue for simplicity, but against needless complexity – not to “needlessly multiply entities”. So William would agree with Karl that an explanation that does not deal with all the evidence is inadequate. Simplicity is not the goal, but simplicity with adequate explanatory power! Occam’s razor has met some opposition from people who have considered it too extreme or rash. Walter Chatton (c. 1290–1343) was a contemporary of William of Ockham (c. 1287–1347) who took exception to Occam’s razor and Ockham’s use of it. In response he devised his own anti-razor: “If three things are not enough to verify an affirmative proposition about things, a fourth must be added, and so on.” Although there have been a number of philosophers who have formulated similar anti-razors since Chatton’s time, no one anti-razor has perpetuated in as much notability as Chatton’s anti-razor, although this could be the case of the Late Renaissance Italian motto of unknown attribution Se non è vero, è ben trovato (“Even if it is not true, it is well conceived”) when referred to a particularly artful explanation. “Make things as simple as possible, but not simpler.” ~ quote attributed to a paraphrase of comments made by Albert Einstein. 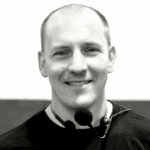 “Make your training as simple as possible, but not simpler” ~ quote attributed to paraphrasing Brett Jones explaining training. 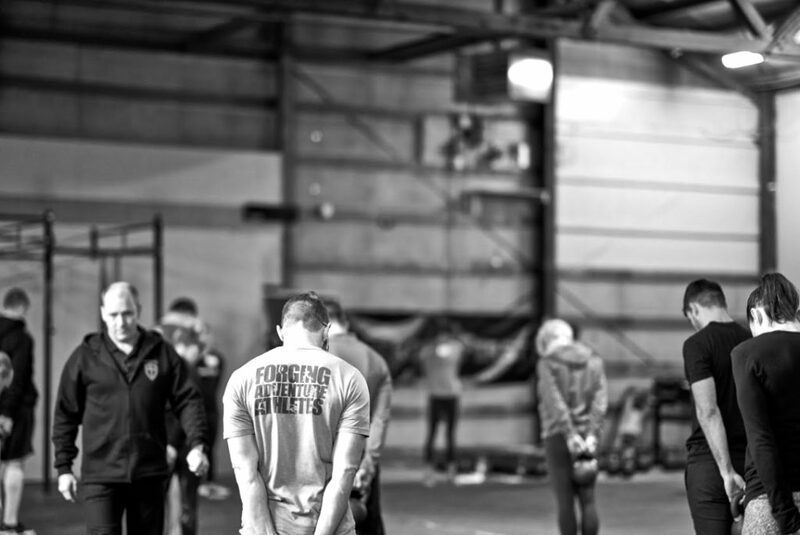 “The point of strength training is to get stronger … not work out harder or longer” ~ heard at a cert. Really appreciate all your insights, Brett. Quoting the great philosophers (including St. Thomas Aquinas – the patron saint of students at Catholic universities), sharing your goals and programming, and most importantly, sharing all the incredible knowledge you continue to accumulate in an Occam’s Razor-like way, well it’s just don’t right brilliant! Thank you! Nice plug on the Strong Endurance program. i’m sorry, but this program is terrible. Half windmills? 5 swings every 30 seconds? Sounds more like Occam’s Electric Razor. The S&S standard is 10 reps every 30 seconds so 5 reps every 30 is a step in the process. Opinions vary – the program feels great. Really nice article Brett. I like what you’re calling Strength Aerobics. Gonna give this a try. And from what I’ve been able to figure out about Strong Endurance from reading some other articles on this site, what you’re calling Strength Aerobics seems to be a faster pace (with just 30 sec off) than what you’d do with a Strong Endurance plan (where I’m guessing the rests would be more in the order of 2 – 3 min). Any chance you could elaborate a bit on the differences between the two.